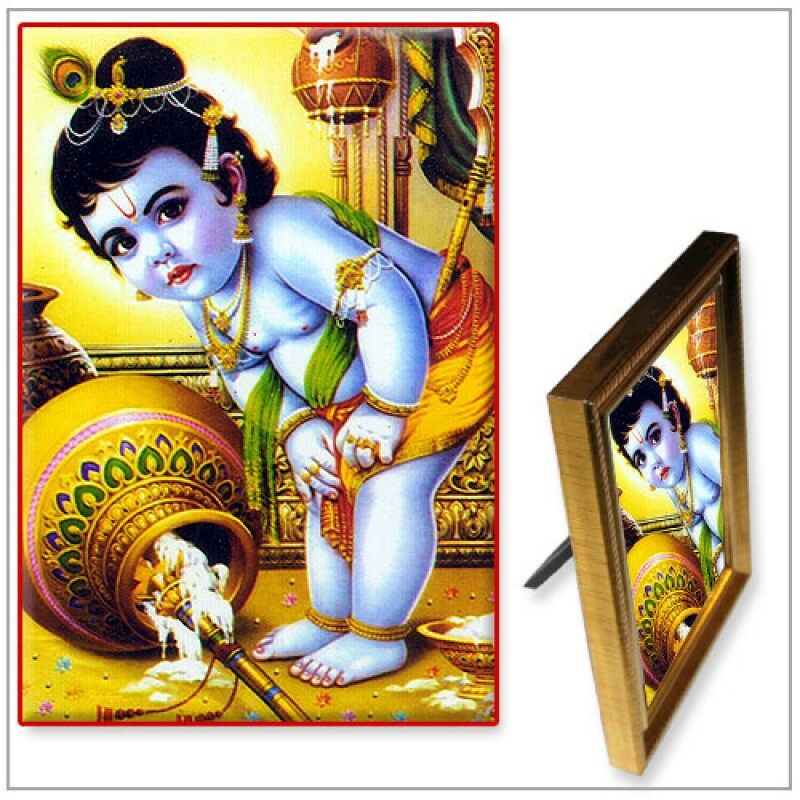 Lord Krishna in His childhood days used to steal butter. The gopis were always thinking about their hoarded butter. By stealing it, Krishna diverted their attention to Him. 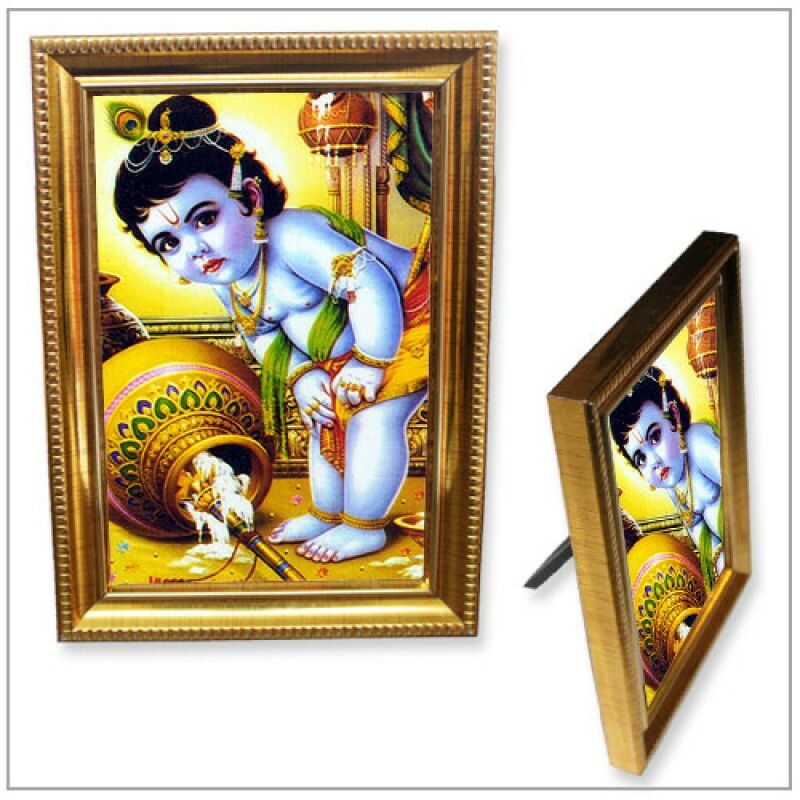 Thus, the significance of stealing the butter is that they will realise that the lord (Krishna) can steal their mind. If we worship Krishna, He breaks our ego and steals our being from us and make us all free. A devotees mind is compared to milk which through constant devotion matures and slowly he begins to separte himself from wordly attachment, friends and families like butter separting from curd. At this stage, the devotee need not have to go insearch of his lord instead lord himself comes to him. This is the meaning behind Krishna going after butter.